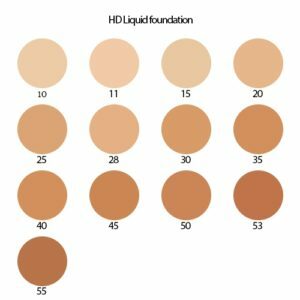 This High Definition Foundation has a 3-in-1 formulation as a concealer, primer and oil free uv protector. 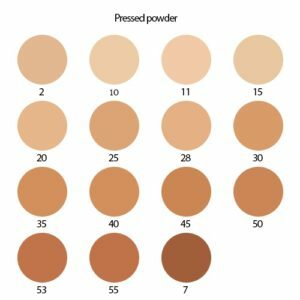 It is hypoallergenic, gives you flawless full coverage and an absolute matte finish. 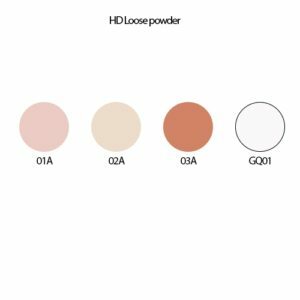 Touch up easily with this ultra fine pressed powder to perfectly set makeup for a longer wear. 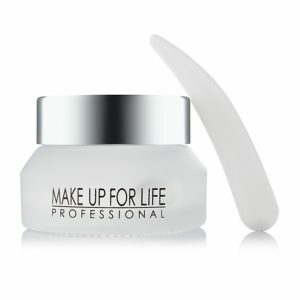 It has a stay true colour that never cakes on the skin, assuring you of an oil controlled perfect finish. 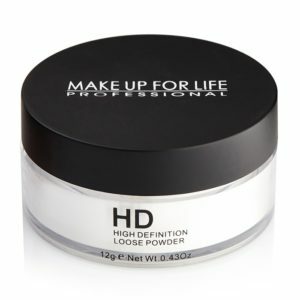 Set your makeup for the day with this ultra-fine HD Loose Powder that holds the color and never cakes the skin. 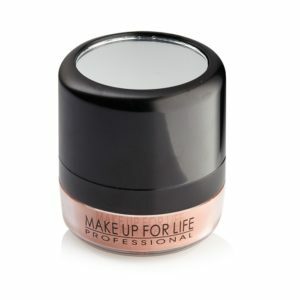 Reduces shine, absorbs excess oil and minimizes the appearance of pores with its unique stay true formula. 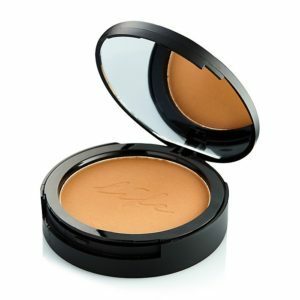 A satin powder blusher that accentuates your features with a healthy pop of color. 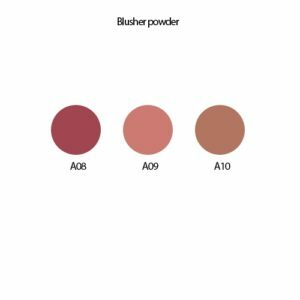 The unique soft, sponge applicator when patted on your cheeks, evenly delivers the requisite quantity of blush powder while softly highlighting the cheek area. Enriched with Vitamin E and minerals, this silky, smooth, and easy to blend formula gives you a long lasting effect. 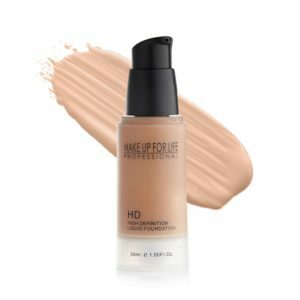 A weightless, oil-free formula that creates a perfectly smooth canvas to be worn alone or as a base for foundation application. 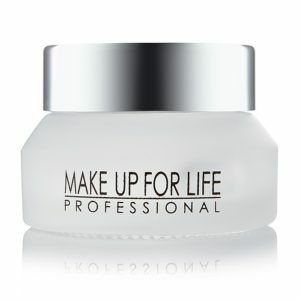 Minimizes pores, shine, fine lines and blemishes.